I hope you have been well and that 2017 is going as well as it can be. We are now well in to the year of the Rooster and you may be enjoying the positive influences or suffering at the hands of the negative ones; whatever the case, it is never too late to make this year a successful one. 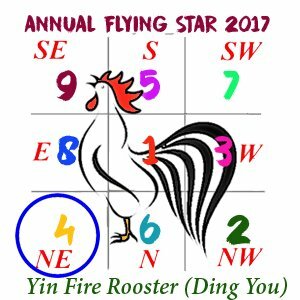 It may be worth taking another read through the 2017 Flying Star Analysis and the Chinese Animal predictions for the year of the Rooster and checking things over to make sure your home or office is as it should be. 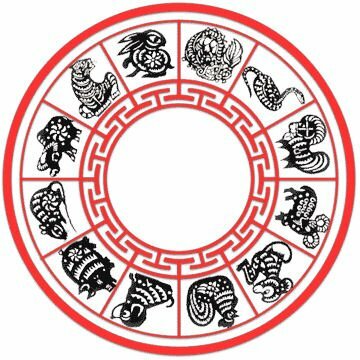 This is just a short newsletter this month as we have been very busy coming to the final stages of releasing our full on-line Feng Shui home and office consultations which should be up in the next few weeks. We have been looking in to doing this for a long time now and are nearly ready to launch the on-line consultations on the website and when we do, we will be sending out an email to let you know although over the last 20 years, we have had so much demand for these that we have decided to dedicate more time to on-line consultations as many of our clients live overseas. Due to the time it takes to complete each consultation,we will have to limit the number we offer each month so that we have time for new projects. You will find the monthly updates below and I hope that you have a fantastic April. 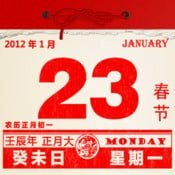 See what February has in store for you with the Chinese animal predictions for April 2017 and how you can make the most of your month during April 2017 and make the month work well for you by knowing what you should make the most of and what to avoid during the month..